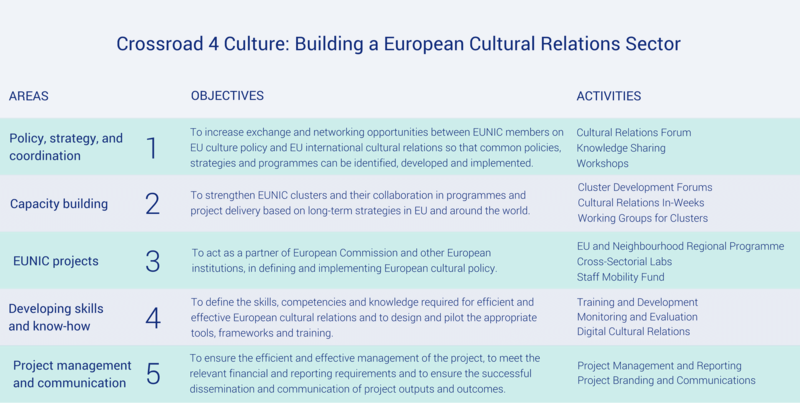 On 8 April 2019 the Council of the EU adopted conclusions on an EU strategic approach to international cultural relations including the network of EU National Institutes for Culture (EUNIC). European ‘Houses’ of Culture: Call for Ideas launched! The time for creative thinking has come! We are inviting our network to submit their innovative ideas for a cultural relations project to be implemented in 2020. The EUNIC cluster in Washington DC brings a European element to the CrossCurrents festival in a residency programme. "The festival is about sustainability"
In January 2019 EUNIC realised the 6th edition of the yearly festival 'Colomboscope', giving a platform for Sri Lankan, South Asian, and international artists. For the October 2018 call EUNIC Global received a total of 27 applications for its internal instrument to support project implementation worldwide, the Cluster Fund. Twelve projects were chosen for funding in the second call of 2018. EUNIC just kick started a project that looks at empowering the Bolivian cultural sector to promote equality, gender equity and sexual diversity and to strengthen its link to civil society organisations. "What we have achieved together is beyond wildest dreams"
We are 36 national institutes and ministries responsible for cultural relations and cultural diplomacy. Our institutes come from all 28 EU member states. Over 100 clusters in our global network deliver collaborative transnational projects and connect cultures. We believe in sharing good practices, promoting cultural diversity and mutual understanding across cultures. In 2006 we established EUNIC in order to help our members build stronger partnerships and work together better. We have become a partner of the European Commission and other European institutions in defining and implementing European cultural policy. Over the past 10 years EUNIC has evolved into a global network. We deliver transnational collaborative projects through our 36 members and more than 100 clusters. Our vision is to become the delivery, research and training partner of choice for cultural diplomacy and cultural relations at European and International level by 2025. Our EUNIC Global Office in Brussels supports the work of EUNIC members and clusters around the world. In 2014, EUNIC was selected as one of the cultural networks co-funded by the Creative Europe Programme (2014-2017). Crossroads for Culture is aimed at strengthening EUNIC’s capacity to enable cultural players from all EU Member states to work transnationally, internationalise cultural and creative sectors and further enhance European influence and attraction inside and outside of Europe. In 2017 EUNIC was awarded another grant for the period 2017-2021. British Council, Centre for Fine Arts/BOZAR, EUNIC Global, European Cultural Foundation and Institut français have formed a consortium, led by Goethe-Institut, to support the implementation of the Cultural Diplomacy Platform. This consortium has been selected through a call for tender. The Cultural Diplomacy Platform has been launched early March 2016 by the Service for Foreign Policy Instruments of the European Commission, to support the EU institutions in the implementation of a new ‘EU Strategy for international cultural relations’. Find out more here. As part of the implementation of EUNIC Strategic Framework, EUNIC Global is piloting a Cluster Development Programme to enhance the capacity of EUNIC members to work together by means of clusters. Based on the assumption that clusters in the same region face similar needs and challenges, this programme consists of a series of regional meetings of EUNIC clusters and members operating in a region to develop a strategic approach to their work. Inspired by the European Commission’s approach to working with countries around the world, we have divided clusters into three main groups, EU and its neighbourhood, Strategic Partner Countries, Developing Countries. 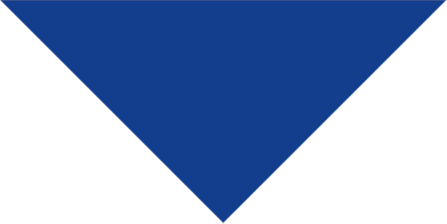 In 2016 the Cluster Development Programme focused on the EU and its neighbourhood, whereas in 2017 it is focusing on Developing Countries particularly in Sub-Saharan Africa. Click here to see the meeting reports. The pilot is financed under EUNIC Crossroads for Culture - Enhancing EU Member States Transnational and International Cooperation project under Creative Europe Programme. EUNIC organises regular knowledge sharing workshops on a range of topics throughout the year for colleagues from member organisations to attend. Find out more about it in the members section. EUNIC clusters develop and (co-)fund collaborative projects building bridges across cultures and peoples, connecting the people of the EU to other parts of the world and also inside the EU itself. They do it in partnership with a wide range of stakeholders, from local cultural actors to national authorities to international players. Click here to see the shortlisted projects from 2016.